Exploring is a premier career education program the Golden Empire Council offers for young men and women who are at least 14 (and have completed the 8th grade) and not yet 21 years old. Exploring is all about helping young adults make more informed decisions about future careers and determining if a particular career is right for them. Through our program, youth will take part in hands on career experiences in fields they are interested in learning more about. 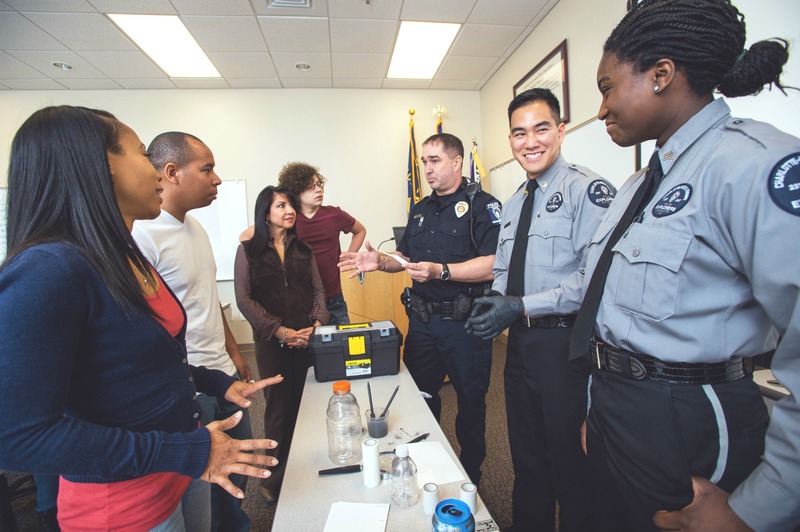 Our program involves the following career fields: Science, Technology Engineering, Mathematics, Business, Heath Sciences, and Public Safety. For more information, visit the Exploring program at http://www.exploring.org. If you are interested in joining Exploring, please call Justin Hernandez at 916 929-1417 ext. 213 for more information.